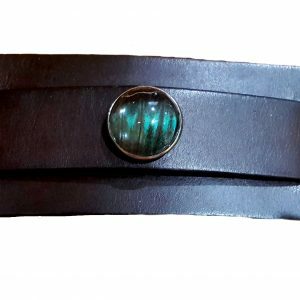 This Is The Perfect Trendy, But Unique Leather Bracelet. Searching For Something Trendy, But With Originality? Than your Search Is Over! Shop Here. 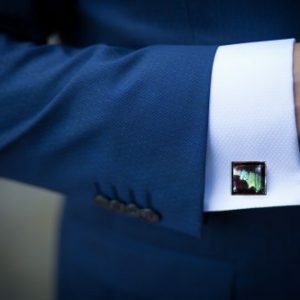 Want My Favorite, Men's Bracelet? 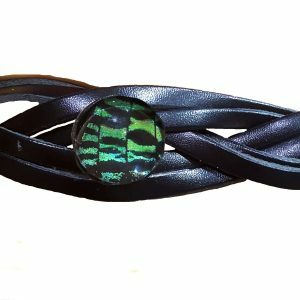 Click here to see the designers choice, of leather bracelets. Butterflies died naturally after living a full life of about 3 weeks. Purchases help preserve rain-forest and butterfly populations.